Hi, everyone! It’s Friday today, and that means that it’s time for Friday Story Sharing again! 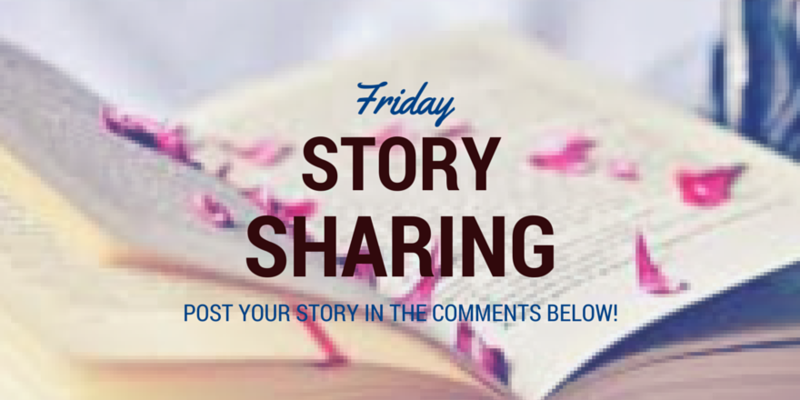 What is Friday Story Sharing? 6 flash fiction stories, from straight-up horror to downright weird. The perfect introduction to the weird mind of author Graham Downs!